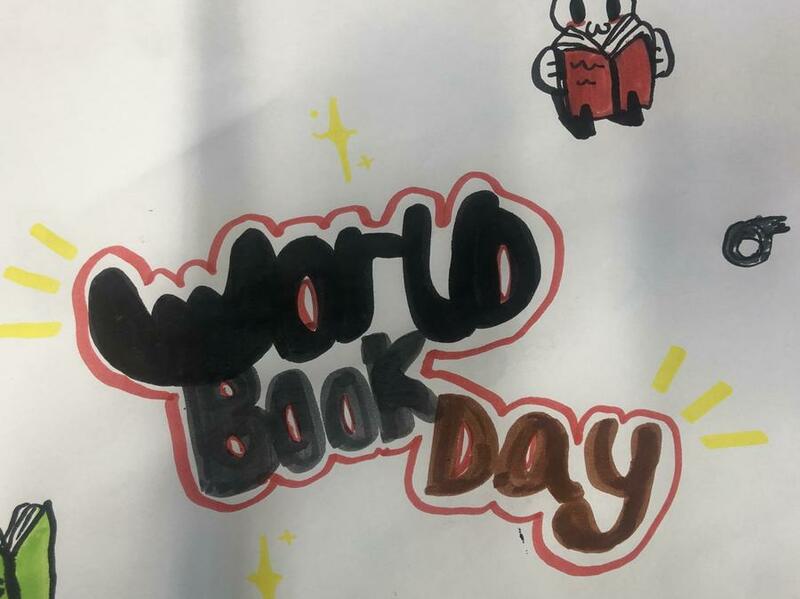 Next Thursday 7th March is World Book Day! 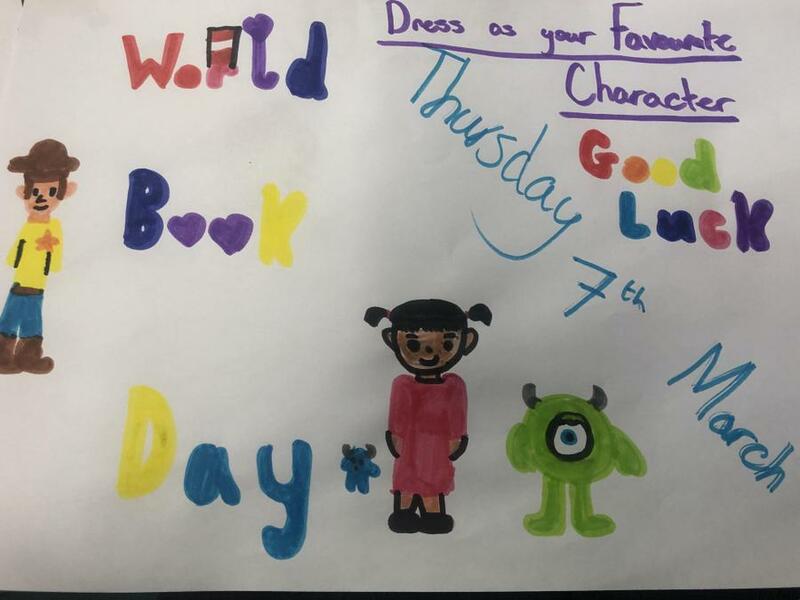 Children can come into school dressed as their favourite book character. There will be prizes for the best homemade outfit!